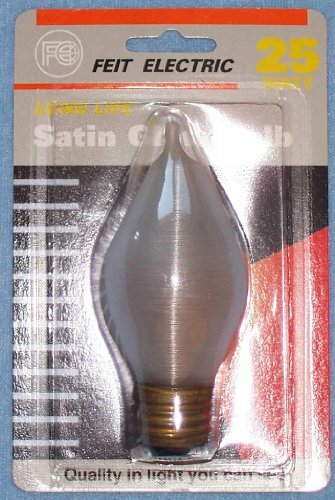 Satin Glow clear candelabra 25W (watt) 120V (volt) bulb/lamp with E26 medium screw base and UV (ultraviolet) block/filter/protected. This is the Satin Glow version softer, brighter, glare free, no-headlight look. 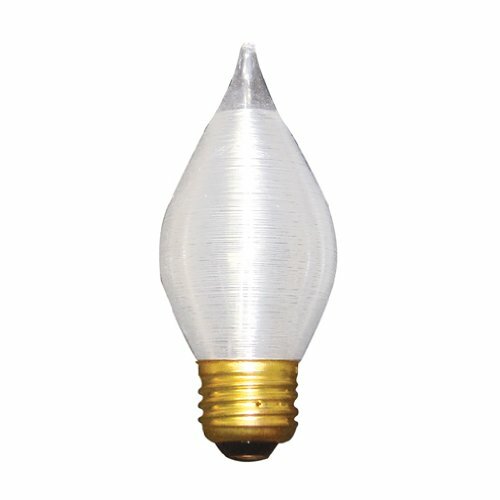 Replacement for wall sconces, chandeliers, lamp posts, etc. 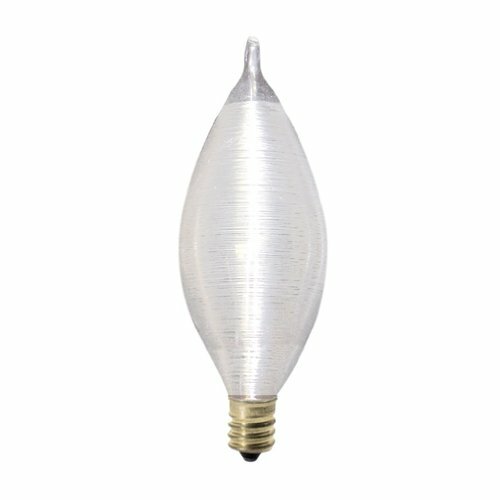 Average bulb life 2000 hours, B13 bulb shape, clear glass, 450 lumens, MOL (length) 4-1/2", brass base resists corrosion, fully dimmable to 0%, no ultraviolet/no infrared - safe for artwork, 100% mercury free, environmentally friendly. Feit Electric high quality certified manufacturer. Environmentally friendly packaging is 100% recyclable. 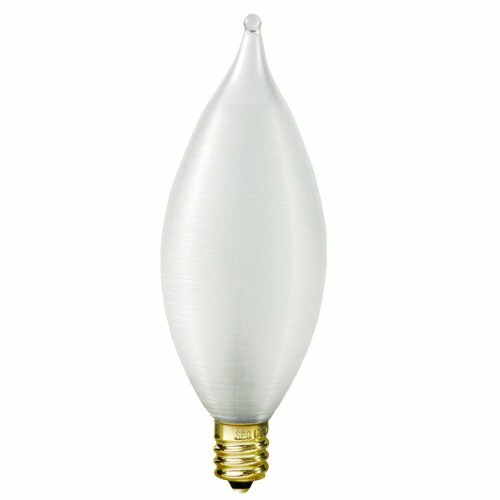 Looking for more Satin Glow Candelabra similar ideas? Try to explore these searches: 1900 Lattice, Honda Valve Cover Bolts, and Plastic Greenhouse. 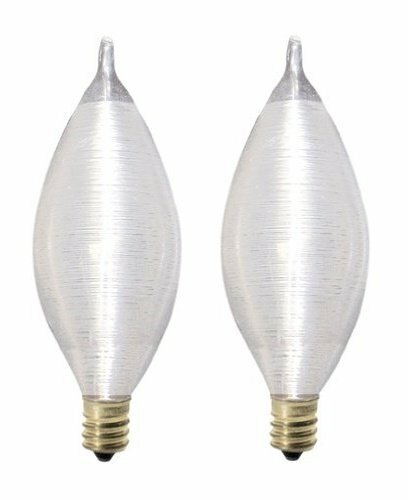 Look at latest related video about Satin Glow Candelabra. Shopwizion.com is the smartest way for online shopping: compare prices of leading online shops for best deals around the web. 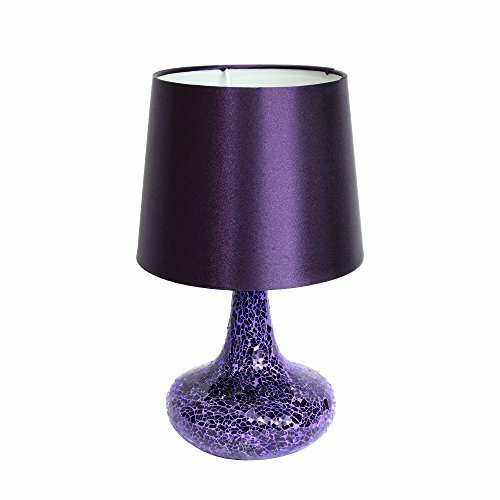 Don't miss TOP Satin Glow Candelabra deals, updated daily.